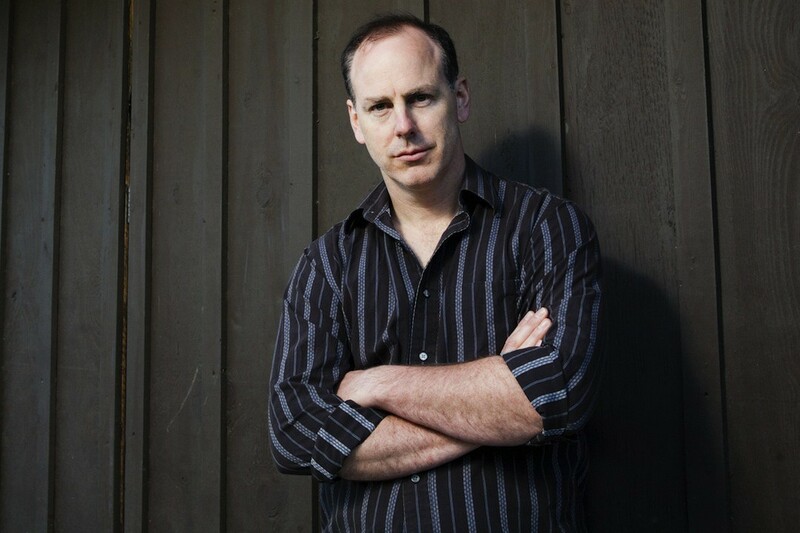 Greg Graffin of Bad Religion will be playing a few shows in the Pacific Northwest in September to promote his solo album. The album is titled Millport . See below to view the dates. Converge: "I Can Tell You About Pain"